Hey Friends, the new LG Nexus 5 and Android 4.4 KitKat are finally launched by Google. The Nexus 5 starts selling at price of $349 for 16GB model. Good news Indian fans, the Nexus 5 shows up on Google Play Store India with 16 GB model priced at Rs. 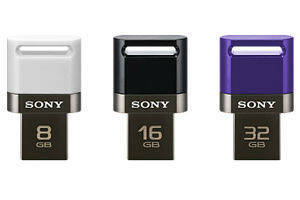 28,999 and 32GB priced at Rs. 32,999. Also the New Android 4.4 KitKat is out and comes with the Nexus 5 device. It will also be soon be available on Nexus 4, 7, 10, the Samsung Galaxy S4 and HTC One Google Play edition devices in the coming weeks. For Android KitKat, Google partnered with LG to develop Nexus 5 that is the slimmest and fastest Nexus phone ever made . 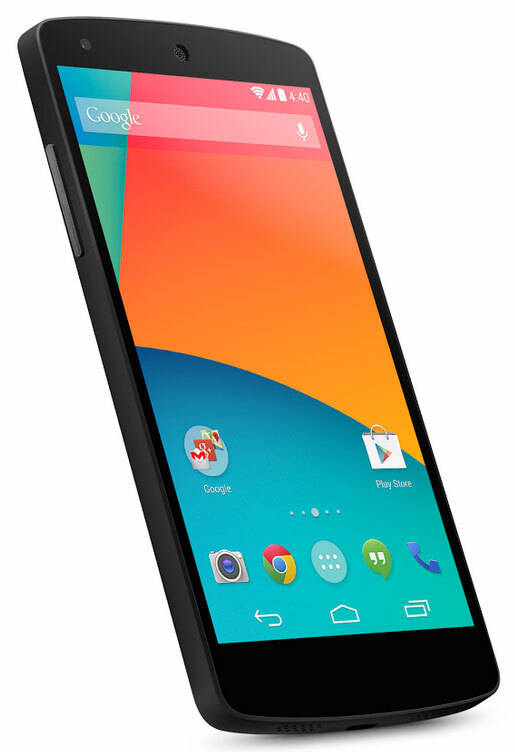 Nexus 5 comes with 5 inch Full HD display & 8MP camera with Optical Image Stabilization. Nexus 5 also keeps you connected at blazing speeds with 4G/LTE and ultra fast wifi. The advanced new lens on Nexus 5 captures more light for brighter night and sharper action shots. Nexus 5 is available in two colors – Black & White. Hey friends, Good news we bring to you, Google launches new Nexus 5 by LG and the latest Android OS 4.4 KitKat, we are going to write about the features of Nexus 5 and also Android 4.4 KitKat. In the video, you will see the features of the Nexus 5 camera. It comes with 1MP front camera, pretty low as compared to other models and 8MP rear camera with Optical Image Stabilization (OIS). The new HDR+ mode snaps a rapid burst of photos and combines them to give you the best possible shot. Daytime shots are vivid with clean shadows, and night time shots are sharp with less noise. It comes with Photo Sphere, so you can create the effect of an immersive 360° view that no traditional camera can match. When you capture the full scene, you share the full story. The Nexus starts selling at price of $349 for 16GB model. Stay tuned for more only on Technology Our View – India‘s Best Tech Portal, tweet to us @techourview or by typing hashtag #techourview.